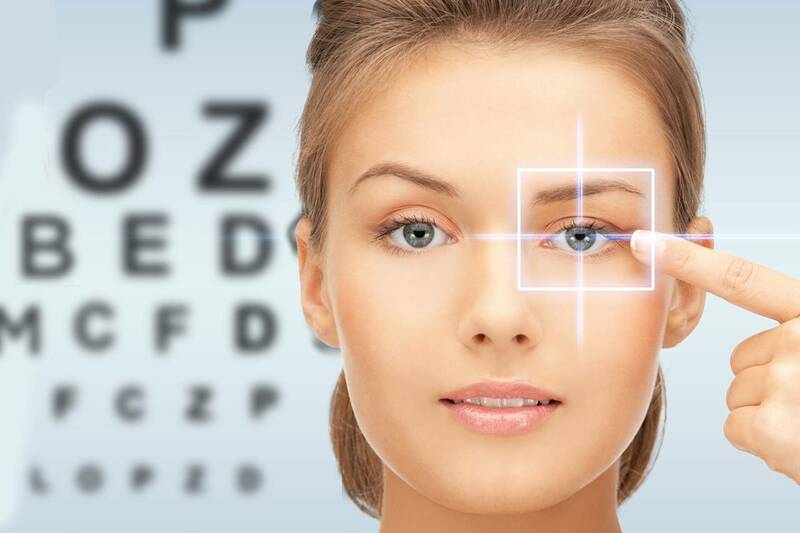 Looking For An Eye Doctor In Arlington, VA? With an office in the Pentagon Building, the Pentagon Vision Center proudly serves all 26,000 employees that work here. We are especially grateful to the U.S. military for their immense contribution in keeping our country safe. Dr. Siegel has 43 years experience as an Optometrist & has operated his clinic in the Pentagon Building for 18 years. Our specialties are contact lenses, diagnosis & treatment of anterior segment eye disease, dry eye management & refractive surgery consultation. We have an on-site optical laboratory which can manufacture a pair of eyeglasses the same day in many cases. We have thousands of trial contact lenses that will accommodate most patients on the day of their eye exam. Make an appointment today! Biggest provider of eye care services to Pentagon employees! We carry the largest selection of designer frames for Pentagon employees in latest European & American designer collections. Dr. Edwin Siegel earned his Bachelor of Science and Doctor of Optometry degree from the Pennsylvania College of Optometry. He has a Certification in Diagnostic Pharmaceutical Agents and a Certification in Pharmaceutical Therapeutic Agents. 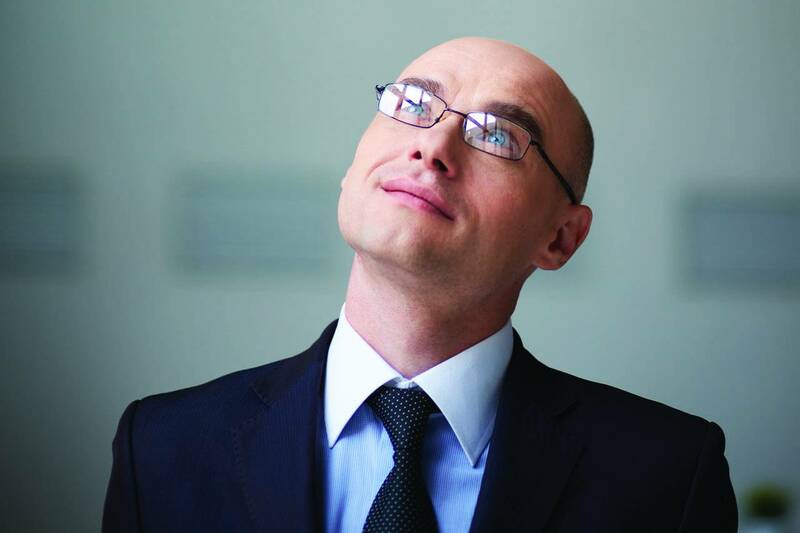 His specialties include Contact Lenses, Anterior Segment Disease, and Dry Eye. He has been a member of the American Optometric Association, and the Virginia Optometric Association. 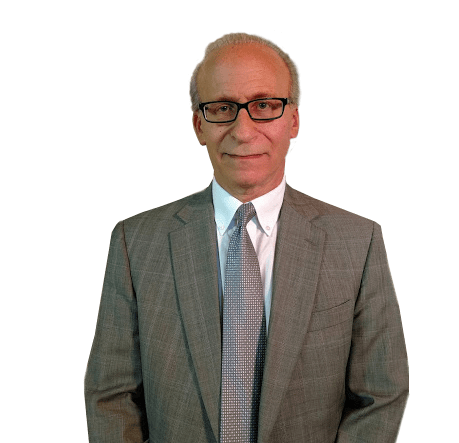 Dr. Siegel has practiced optometry in the Washington D.C. Metropolitan area since 1974, and has owned and operated the Pentagon Vision Center for 18 years…Read more of Dr. Siegel’s bio. your eye, painful or stinging eyes and many other types of eye infections. We take most medical insurance plans. Visit our eye emergencies page for more information. 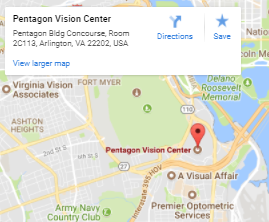 Eye Doctors for Pentagon employees! Eyes are important indicators of overall health, and comprehensive eye care goes beyond a prescription for glasses or contact lenses. 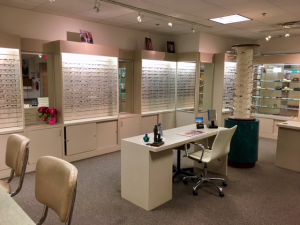 At Pentagon Vision Center, we take the time to get to know you, your eye care history, and your vision needs. Our optometrist provides the expert care, advice, options, and follow up you need whether you are a new patient or an existing one.